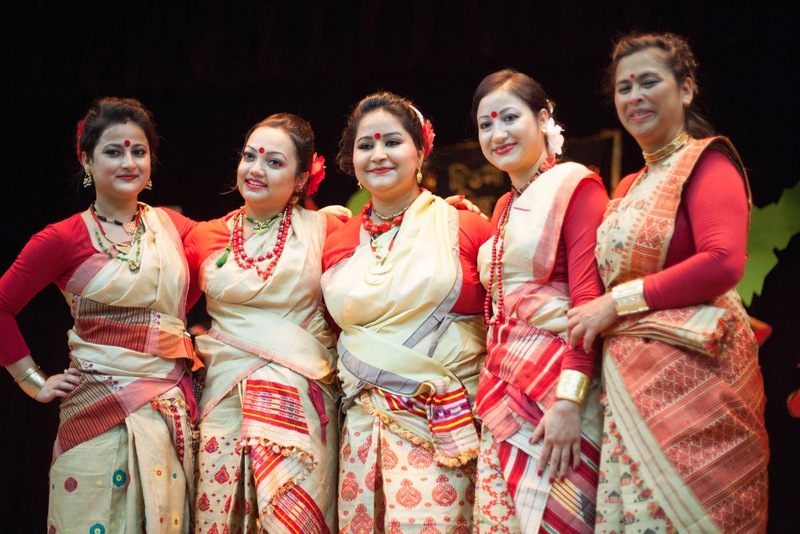 Rongali Bihu, festival of dance, music and love, also marks the onset of Assamese New year and Spring. 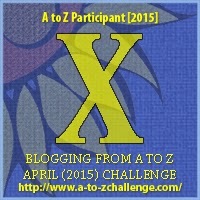 The festival is celebrated in Assam (a north eastern state in India) during mid April. 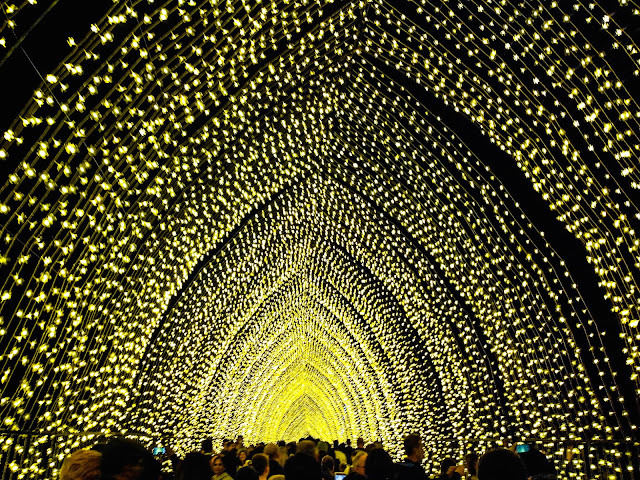 I miss the festivities in Sydney, the food, the people, the colourful atmosphere. 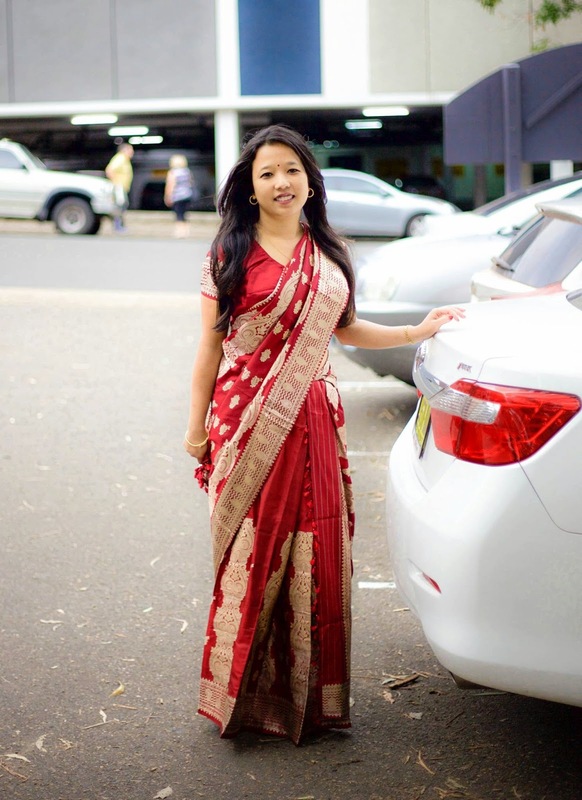 So when I was invited to Rongali Bihu Xondiya, I jumped on the opportunity and made my husband tag along too. The food was absolutely delicious. The Paneer Pakodas automatically transported me the long evening gossip that I used to do with my parents, sipping on tea and munching delicacies. 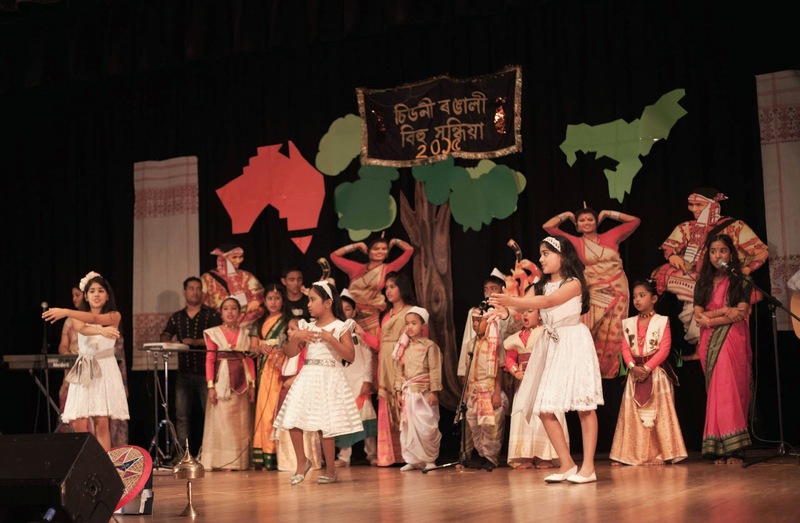 The Program started with kids showcasing their talent - be it singing, dancing or playing an instrument. 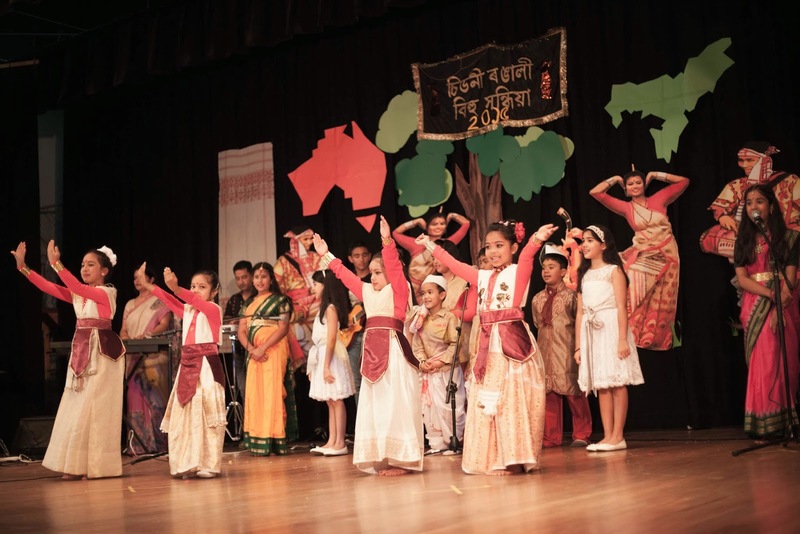 Followed by drama, Bollywood and Assamese dance performances and more singing. 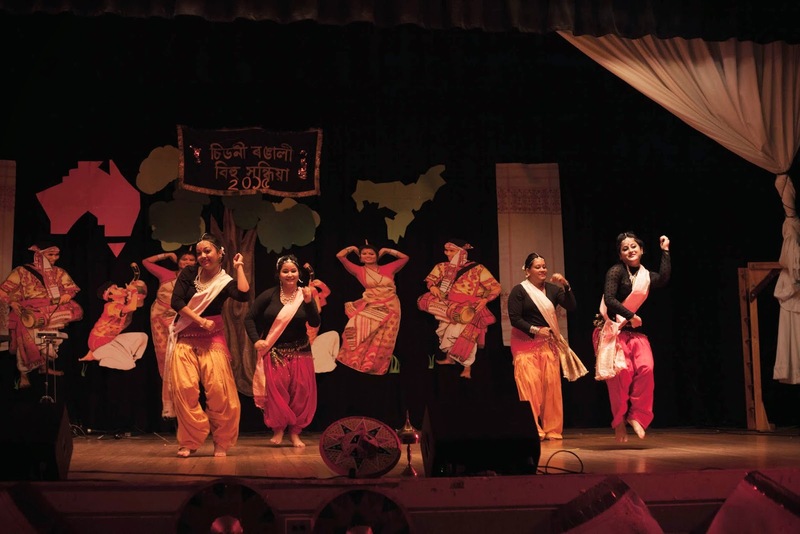 The Bihu dance towards the end had me tapping my feet. It was beautiful and nostalgic at the same time. So many memories came flooding by. 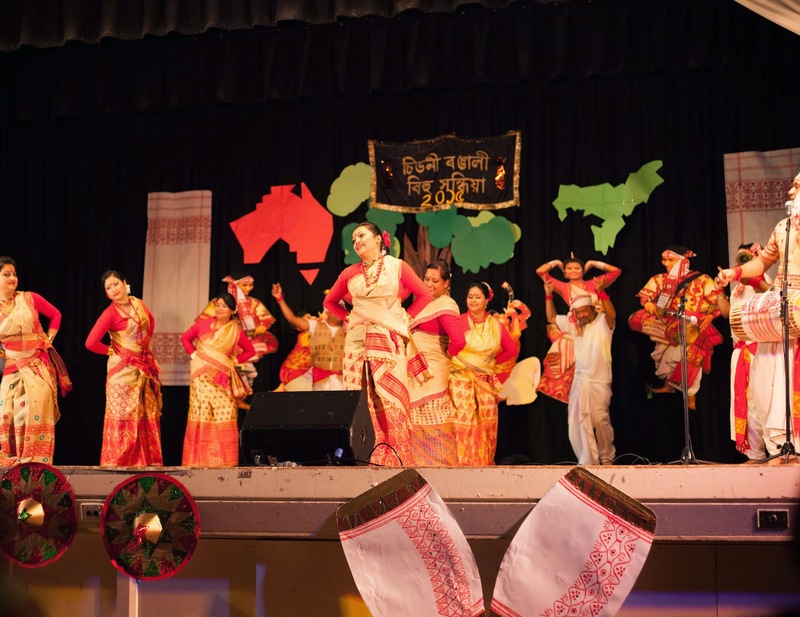 I love the Bihu dance. Although, I wasn't aware of the festival, but now I am :) The traditional drape looks awesome on you. You look lovely. 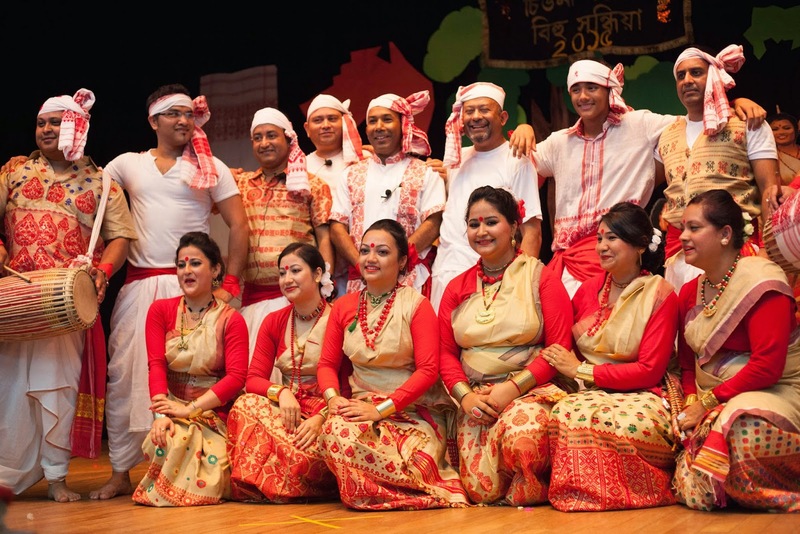 Didn't know about the Bihu dance and festival. Must look it up on youtube. Thanks for sharing. beautiful pics.. nd ur traditional outfit is just awesome!